Emojis have now become a second language on social media. They're short, sweet, look good and sometimes just a bit of a time-saver.. (sometimes)! The singer Katy Perry even incorporated them in her music video Roar (Lyric Video). That just goes to show how Emojis have become a universal language. But are Emoji's professional? Is there a time and place to use an Emoji for your business? My answer is yes and no. 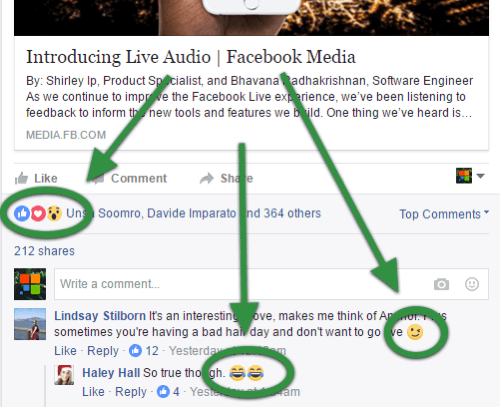 An Emoji can change the entire context of your post so utilising them the correct way is important. 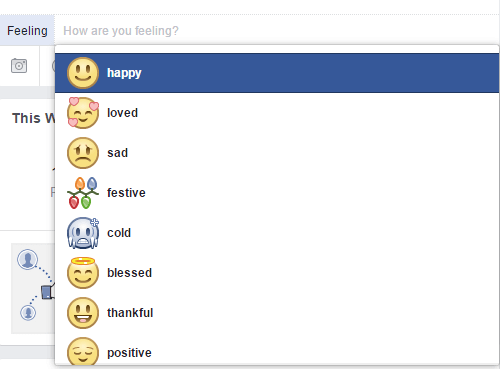 Facebook is one of the biggest adopters of the Emoji and over the years has steadily found ways to improve and evolve their use outside of Facebook chat. Reactions, for example, came out last year offering people more choice when responding to a post and you can express how're you're feeling when writing statuses. Businesses on social media have embraced Emojis since it makes you appear friendlier and humanizes your brand, thus creating a sense of trust between you and the consumer. And sometimes the saying, 'a picture is worth a thousand words' really does apply. You can supercharge your campaign using Emojis by incorporating them in competitions (particularly if it's a branded Emoji). The attention ads received increased by 10% when a branded Emoji was included and your brand awareness flourishes across the platform on an authentic and personal level (source). Those were some good examples on when to use them, but what about the bad examples? There is a thing as 'trying-too-hard'. It can be really easy to overuse Emojis which just equates to a colourful mess and a misunderstood context. Sometimes less is more and in these examples that should have been the case. These particular brands jumped into the deep end too quickly and ended up with backlash for their horrendous and incorrect use of Emojis. Goldman Sachs story telling of a millennials life caught Twitter a bit off guard with its life portrayal of graduating, failing to get a job, moving back in with your parents, working, finding love and having babies. 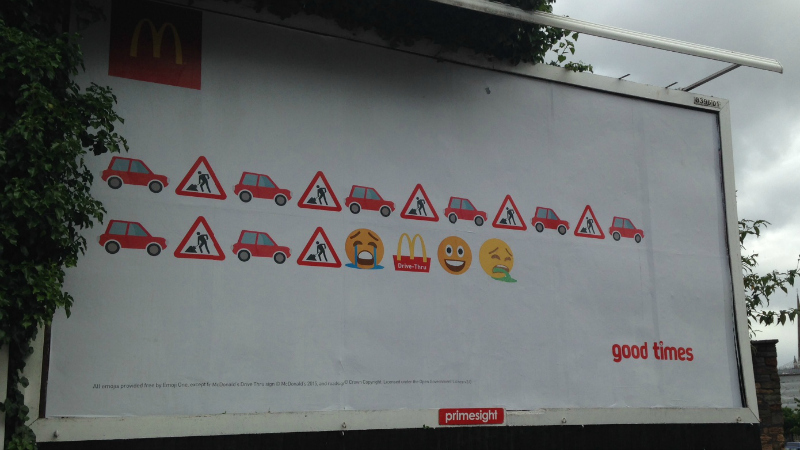 McDonalds decided to attract those of us stuck in traffic! It was unfortunate for them (but hilarious for us) to see someone vandalized their billboard and thus became a viral hit...but for the wrong reasons. Finally the cleaning brand, Clorox wanted to join in Apples launch of the new diverse Emojis. So Clorox tweeted a photo of Emojis shaped as a bottle of bleach with the caption, 'New emojis are alright but where's the bleach.' They learned a hard lesson with what is and what's not considered racially offensive. Emoji's may seem a little foreign and even though you may not be using them, your customers and competitors are! Appboy’s latest study found that marketing campaigns with Emojis have increased 777% year-over-year and continue to rise by 20% every month. That's a huge rise! To reach a larger audience, you need to speak the same language and understand the meaning behind each Emoji before using them.